Citizens bank needed to strengthen its information security posture in order to address mounting regulations associated with security and audits and to enhance customer loyalty. While threats to security and the technology to combat the threats are constantly evolving, Citizens' security processes were highly manual. In-house security expertise was limited, and the Information Technology (IT) Department sought to concentrate on core capabilities. The team chose to identify and partner with a full-service solution provider to help architect, monitor, and manage the bank's security infrastructure. 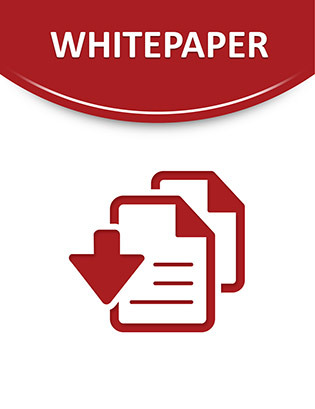 This study covered all of the different solutions deployed and quantified business value in the following areas: Security Monitoring and Reporting, Network Monitoring, PC Lifecycle, Compliance and Policy Reporting, Crash and Disaster, Spam Email Filtering, Security. Citizens has been recognized as one of the safest, strongest, and best managed business banks in the United States and one of the top performing banks in California. It has a reputation for excellent customer service and low employee turnover. Check out this paper to learn more.